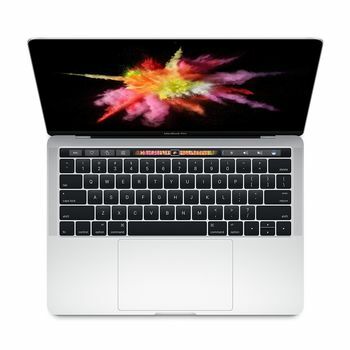 Touch Bar and Touch ID- A revolutionary new way to use your Mac. Performance- The ultimate tool of every trade. Thunderbolt 2 -The most powerful and versatile port ever. MacOS - It’s why there’s nothing else like a Mac.